Liam Gallagher has criticized -once again- his brother Noel on Twitter over ‘Supersonic’, the forthcoming Oasis’ documentary. 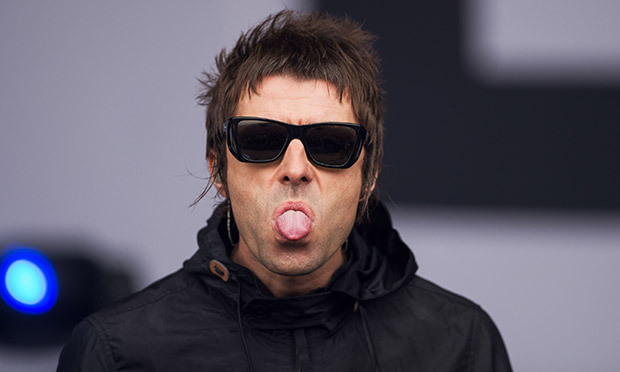 A few days ago, Liam also revealed on Twitter that he has seen a trailer for Mat Whitecross’ forthcoming documentary ‘Supersonic’ and -even if not making his name directly- he takes a blatant pop at Noel. 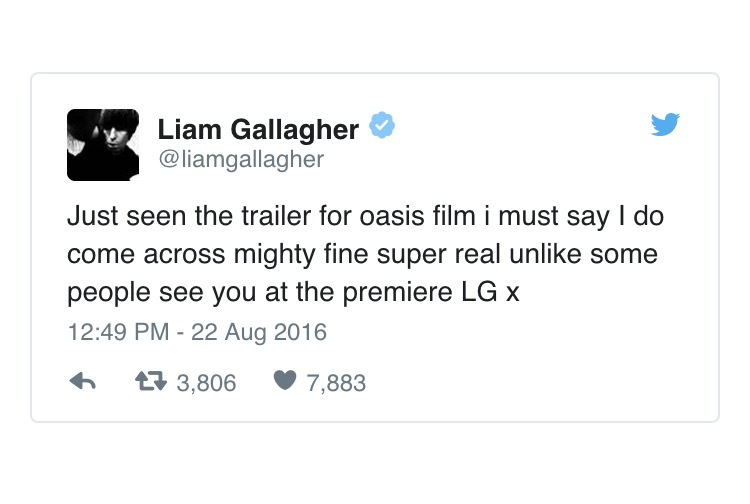 He tweeted: “Just seen the trailer for oasis film I must say I do come across mighty fine super real unlike some people see you at the premiere LG x”. 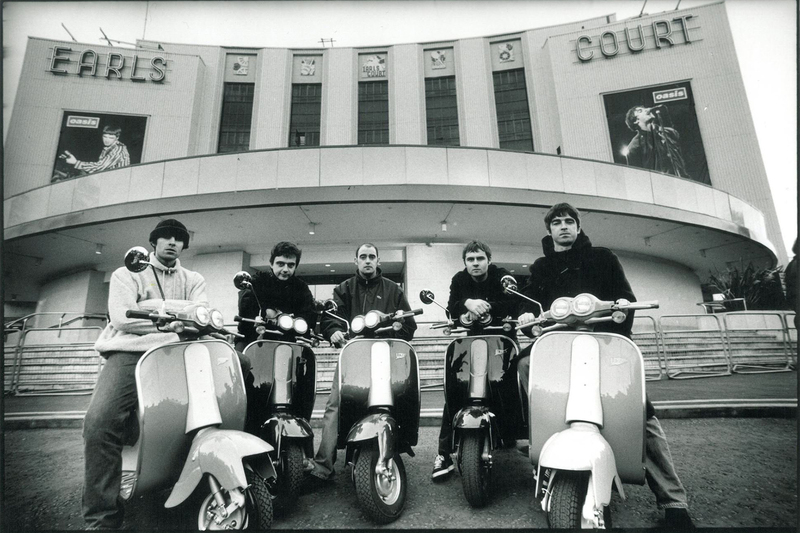 Featuring personal footage and never before seen archive material and interviews with the band, the Oasis’ documentary, which is to be released in October, follows them from the moment Liam and Noel Gallagher started making music together to the present day.